From what €URO said, I have another idea for an easter egg, for 173. My Idea: If you can ever view the moon/sun in the game, add a way to trigger it into SCP-173. You'll just have to see the image to understand. How it can/would serve a purpose: Again, what €URO said, meme purposes. How it can be done: I'm not really sure how it shall be done, but.. um.. y'all can figure it out. Maybe you can spill a drink on 173's document and it will anger the Peanut gods, and they will look upon you and judge you. Are y'all actually using that? I thought it was just a joke in the SCPSL discord... that just makes me sad. If this game can't use the real SCP-173 then I'm not playing it. 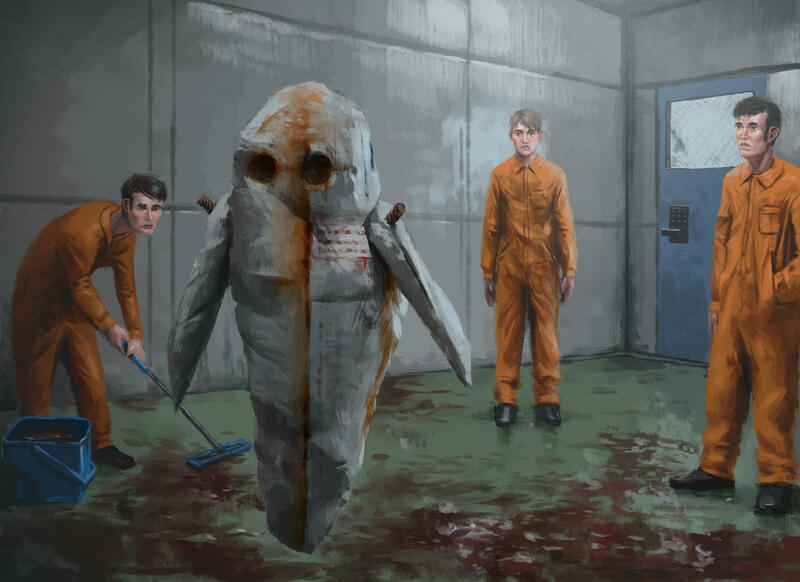 Technically, they can't use the original SCP-173 due to the fact that the picture of it is protected by the magic of copyright, meaning they wouldn't be able to make the game cost any money.